from 46 percent today to 60 percent in 10 years. call for action or the state will face a future of underachievement and lower wealth development. Raise the number of high school counselors and college advisors and their training. existing workforce resources for working adults. 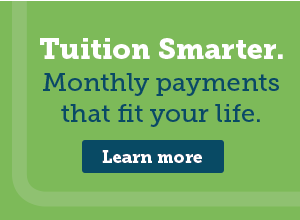 Streamline the process for transferring credits to four-year universities. Find ways to increase graduation rates for vulnerable students. seventh highest in the nation. enrolls 468 high school students in dual enrollment including 140 in career technical education. increase the higher education attainment level of the St. Joseph County region.